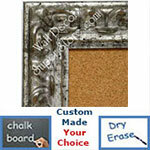 Shabby Chic, Reclaimed Wood, Burl Wood, Drift Wood - More - Large Assortment Of Distressed Styles, Colors And Sizes. 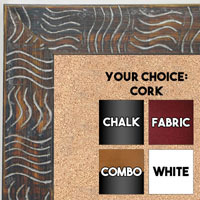 Custom Wall Boards From Flat Frame Styles - Very Wide And Very Narrow - Clean Smooth Lines That Work With Many Interior Design Projects. 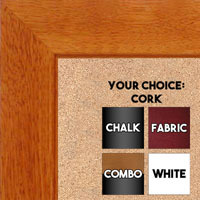 Classic Traditional Style Custom Decorative Wallboards - Universal Appeal And Fabricated In Any Size. 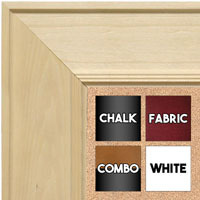 Very Narrow And Very Wide Frames Available. 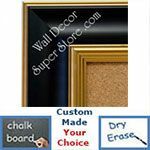 Shinny Finish Glossy Framed Personalized Custom Wall Boards - Any Size - Choose From A Variety Of Colors - Decorative Gloss Style. 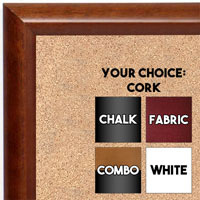 Great For Formal Decorative Decor - Hard To Find Wallboard Frames For Formal Rooms - Personalize Style - Color -Size. 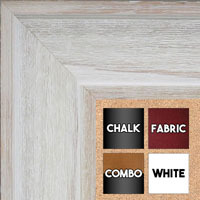 Capture That European Style And Old World Charm With A High Quality Decorative Wallboard. 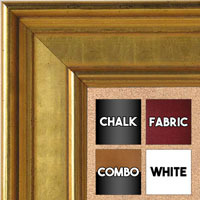 Simple Styles To Large Beautiful Baroque Frames. 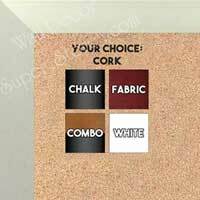 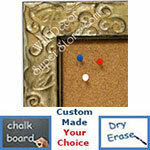 Unique Custom Decorative Wall Boards - Decorate With Style Using These Beautiful Frames - Make Very Large Or Very Small. 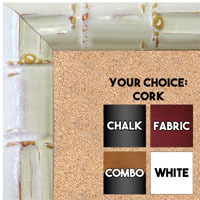 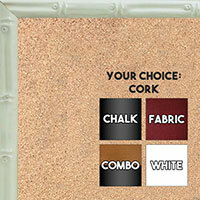 Custom Wall boards With Interesting Frames - Create A Look That Is Just Right For Your Home Or Office. 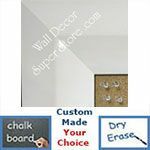 Both Classic And Modern Aluminum Frames For Custom Wallboards Of Any Size - Shinny Silver - Bright Colors - Decorative Metal Styles For Your Decor. 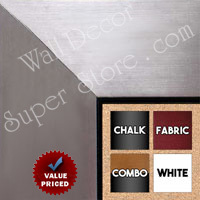 Industrial Look Wallboards - Very Current Style - Decorative Metallic Look - Personalize Your Decor With A Unique Design - Make Any Size.